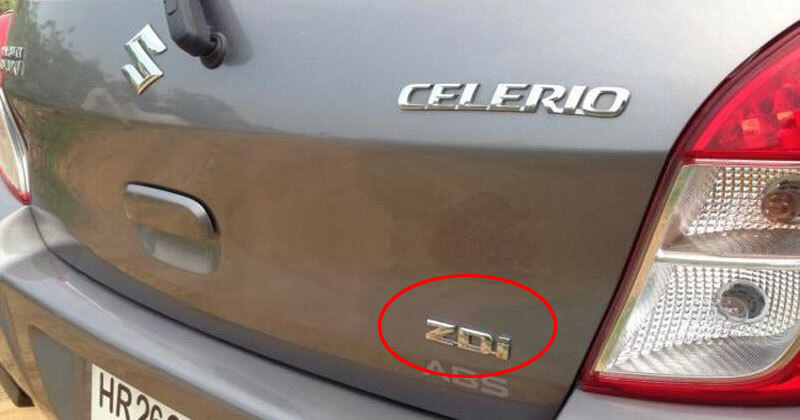 There are various minute details on our automobiles which we often fail to notice, out of many such things the three or two lettered acronyms on the right edge of the car’s back hold many details of the machine. Usually, different companies, as well as different cars, have different monikers for their trim-levels. 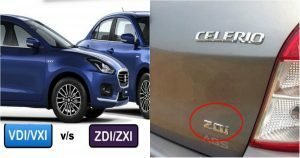 Different trim levels are often acknowledged in Maruti Suzuki vehicles, where trim refers to the items that can be added to the interior and exterior of the automobile to increase its appeal. The most common terms XI denotes petrol engine, LXI is for lower variant cars, VXI includes basic features like AC, power steering, and ZXI includes all the high-end features like ABS, Airbags, music player etc. On very rare occasions, Vdi or Vxi models are sold more than Lxi or Zxi, former because of lack of some essential features and later because of hike in price. Where, E, S, SV, V, VX are the variants and AT means the Automatic Transmission and CVT means Continuous Variable Transmission. so if a model says VCVT that means that the variant is V and it has a CVT transmission in it. In Honda cars, petrol and diesel are identified by the separate markings iVTEC and iDTEC respectively.